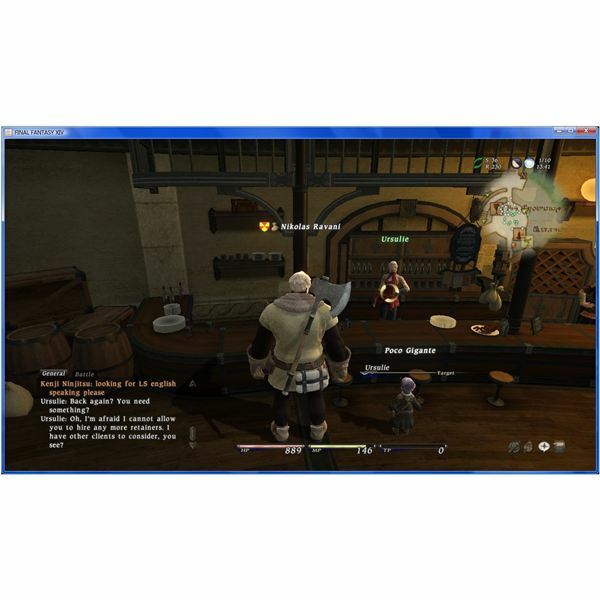 While there are many quests to be had in Eorzea, there’s a specific set – called “main scenario quests” – that bring the adventurer into the story. The cut scenes are beautiful and the rewards are well worth it. Learn more about them here! Just getting started as a blacksmith, alchemist, or any of the other craftspeople in Eorzea? Here are the basics of how crafting works, including the stats, the types of synthesis, and an explanation of the strange colors an item turns during synthesis. Crafting in Eorzea is a lot of fun, but where to the recipes come from? Learn how to get recipes and where to find them here! 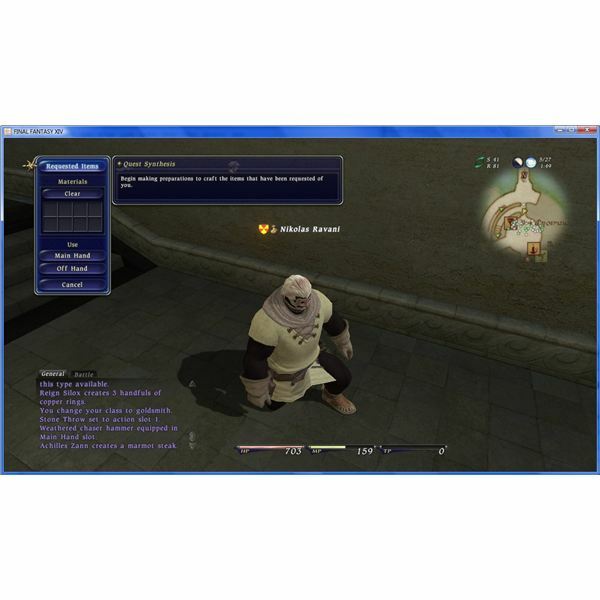 In FFXIV local levequests are a great way to level crafting and earn some money while doing so. This article covers the basics of how local levequests work, and a few tricks. 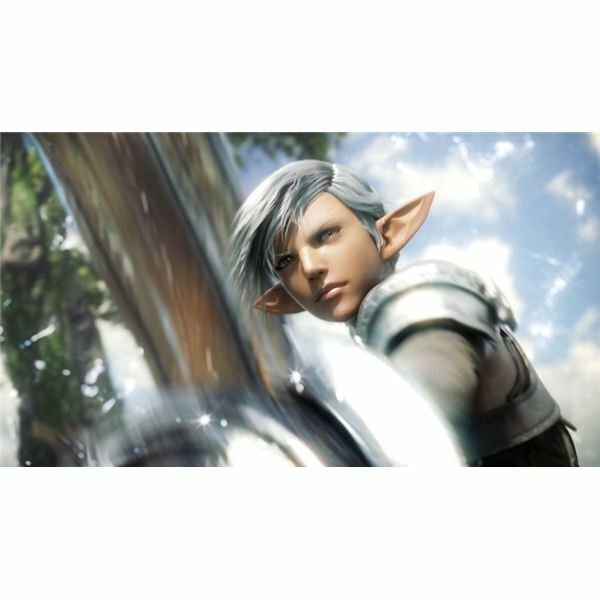 The Final Fantasy XIV battle system is a slightly different experience for anyone more accustomed to World of Warcraft. Here’s a quick tutorial for combat victory in Eorzea. In Final Fantasy XIV, there is no auction house, and no bank – there is only a retainer, which replaces both of these things. To find out how to acquire a retainer – and how to best utilize one – just keep reading! After a week of playing the FFXIV open beta, it’s time for an initial review. The outlook for Eorzea is bright indeed. Sad to say, at this point it doesn’t matter if you want to play the beta – you can’t! 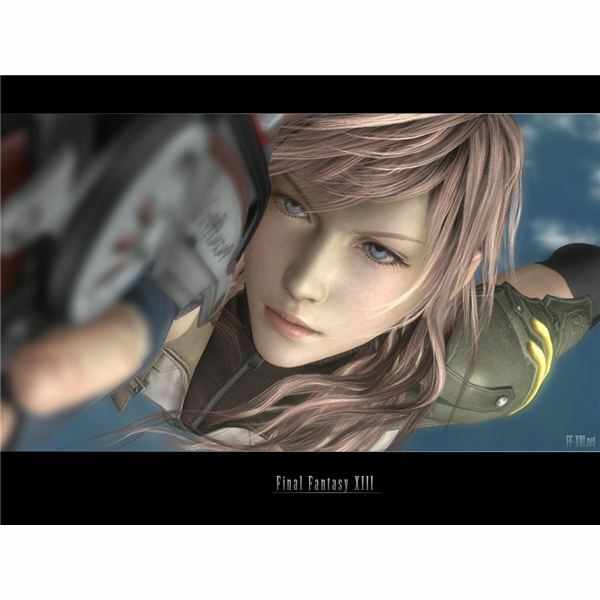 The beta ended on 9/19/10, in preparation for the game’s full release at the end of September. 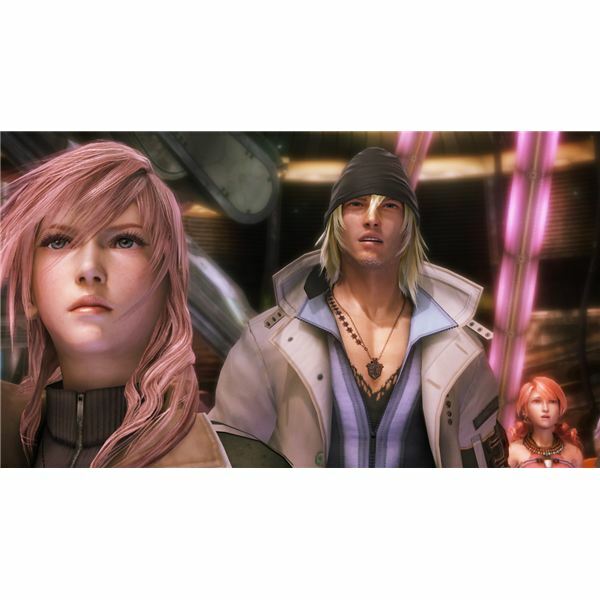 Final Fantasy XIII can be a tricky game at some parts. Lucky, there are plenty of handy hints and cheats to use if a player gets into a spot of bother. 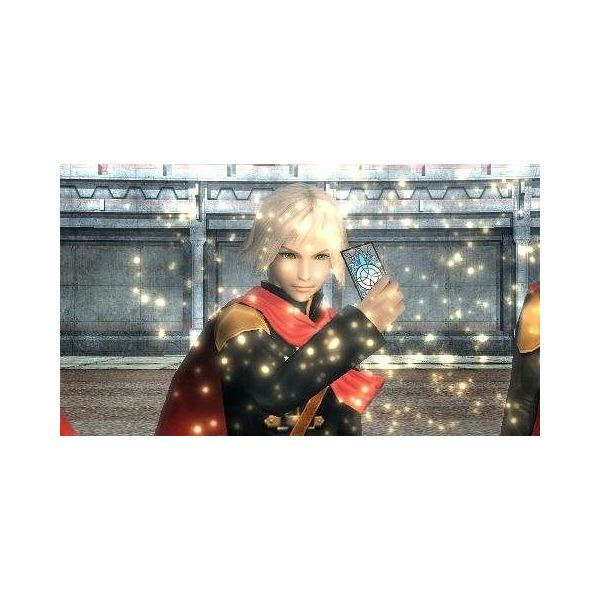 Click here to find out what to expect from the upcoming title Final Fantasy Agito XIII, currently in development by Square Enix for Sony’s PSP platform. We’ll give you a breakdown of all the announcements so far. RPG players thrive on collecting loot and making cash. 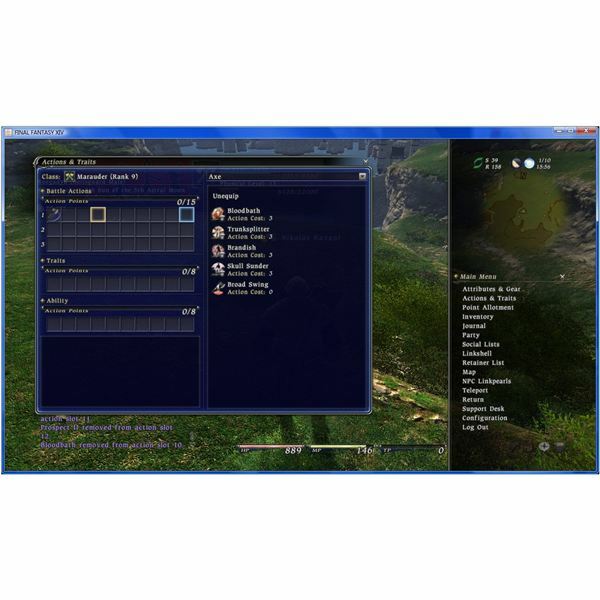 In this guide, you will learn how to quickly make some serious coin in Squares epic fantasy RPG. From the graceful Elezen to the beastly Roegadyn, read this guide to learn about the playable races in Final Fantasy XIV. Here are some of the best sites around the Internet to grab some great wallpaper. 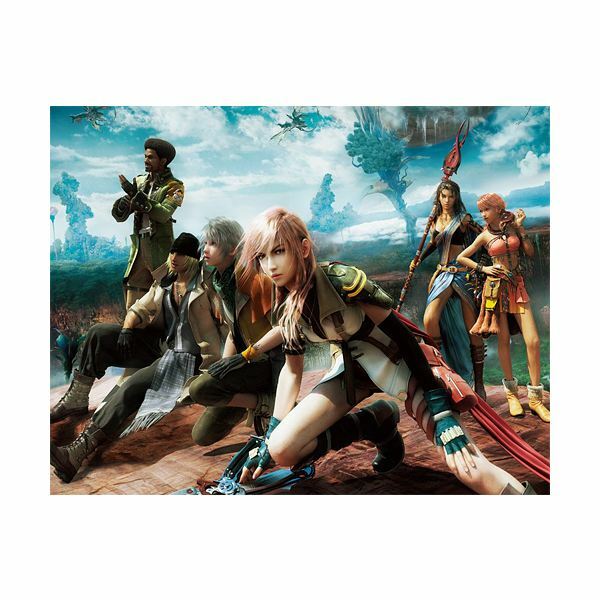 The soundtrack is one of the things that sets a Final Fantasy game apart from lesser JRPGs. But who was responsible, and what was missing from the US release? 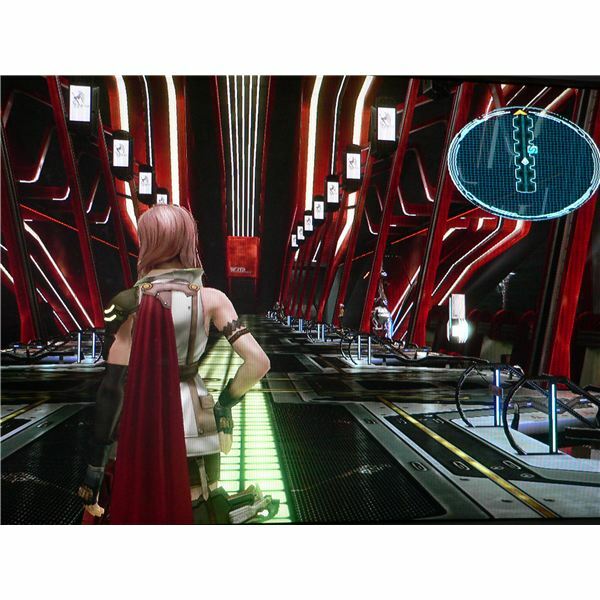 This part of the walkthrough for Final Fantasy XIII details where to go and where the treasure orbs can be found during Chapter 13. You’ll also find details on how to beat Tiamat Eliminator, Barthandelus and Orphan. This chapter marks the end of the main story. This part of the walkthrough details where to go in Chapter 12 and where the treasure orbs can be found. You will also find details on how to beat Adamanchelid and The Proudclad in Eden. 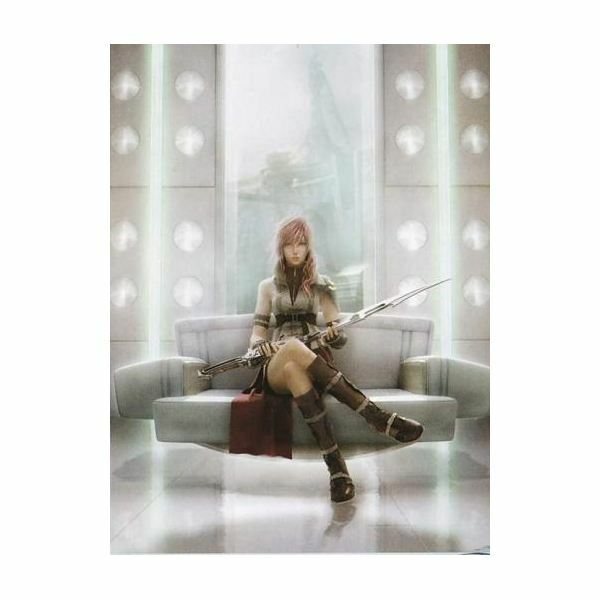 This part of the walkthrough for Final Fantasy XIII details where to go and where the treasure orbs can be found during Chapter 11. 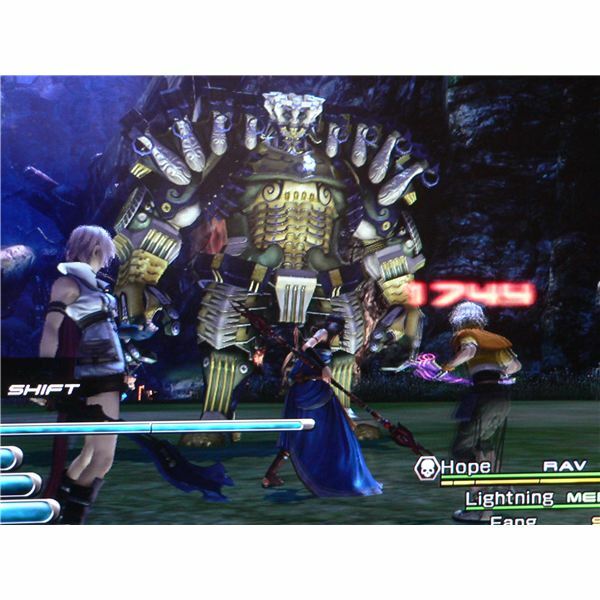 You’ll also find details on how to beat Hecatoncheir, Dahaka and Barthandelus. Some of the optional missions are also detailed. In the opening stages of Chapter 10, you unlock all the roles for the characters. Here we provide details on where to go and where the treasure orbs can be found, as well as details on how to beat Cid Raines and Bahamut. 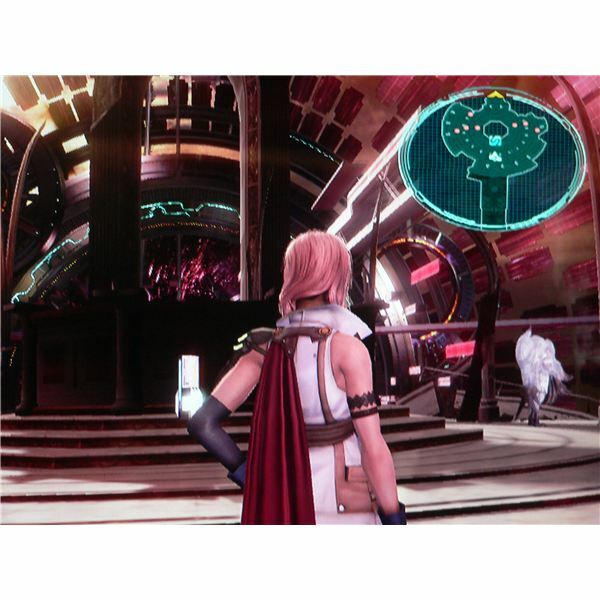 This part of the walkthrough for Final Fantasy XIII details where to go and where the treasure orbs can be found during Chapter 9. During this part, the difficulty ramps up and the need to grind CP and Gil starts feeling necessary. Information is also included on how to beat Barthandelus, a fal’Cie. 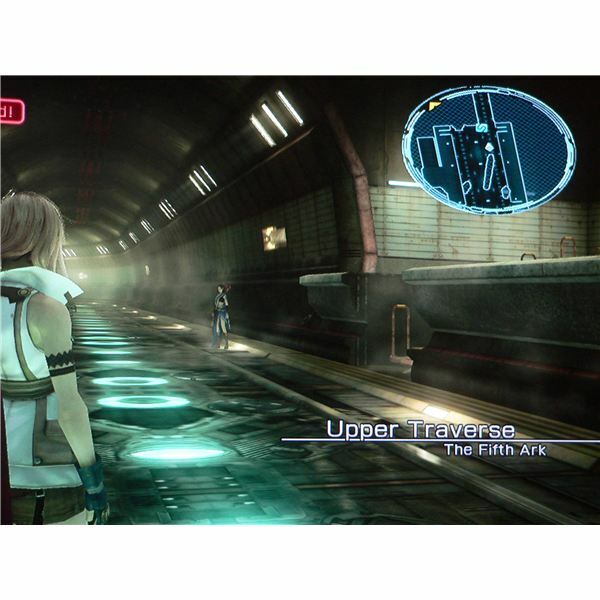 This part of the walkthrough for Final Fantasy XIII details where to go and where the treasure orbs can be found during Chapter 5. Also, tips on how to beat Enki and Enlil are included.